On Tuesday, October 9th, we will hold our annual Registered Hereford Bull Sale. We will be offering 100 Breeding-age bulls and 100 head of Powell Ranch raised heifers. The sale is held at our headquarters on the Six Mile Ranch in Fort McKavett, Texas. For those who live out of distance or have a conflict, Superior Livestock Auction will be taking bids over the phone. Please contact us with any questions. David Neal is the Ranch Manager at 325-456-0669, Britt Mynatt is the Herd Manager at 325-853-2202. We look forward to seeing you there. 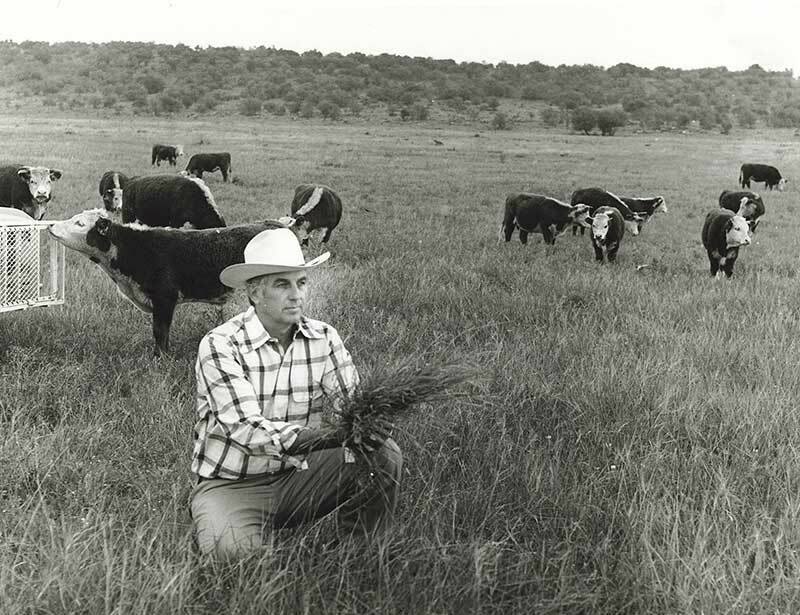 The Powell Family has been ranching for six generations. Today's operation is headquartered in Fort McKavett and includes country in Schleicher, Menard, Sutton, and Tom Green counties. In addition to raising Registered Hereford Cattle, the Powell Ranches operate a herd of purebred Angus seedstock cattle, from which bulls are sold private treaty, a commercial cattle herd of Angus and Herefords, and a flock of Rambouillet Sheep that is over a century old. Copyright © 2018 | Powell Herefords | All Rights Reserved.